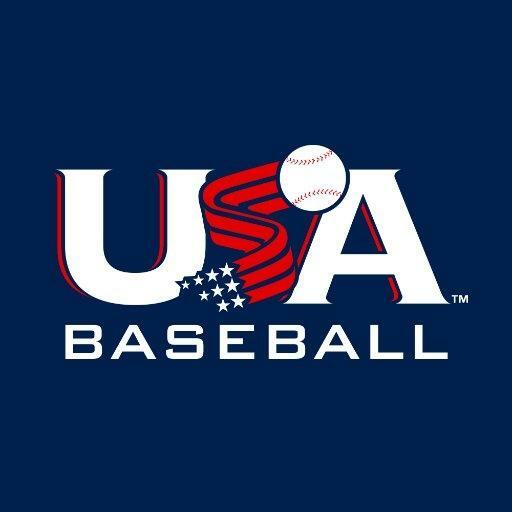 The four-day championship tournament will be hosted at the USA Baseball National Training Complex, the official training site of Team USA and adjoining Thomas Brooks Park and/or Middle Creek Park in Cary, June 21-24, 2018. These elite youth championship events bring the top 11U teams from around the U.S. to compete and train in Cary. In addition, the athletes will have the opportunity to interact with the nation's top amateur talent, national team coaches and staff, who will also be training at the NTC.